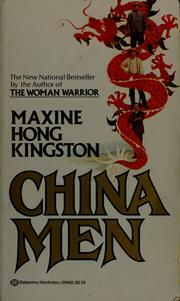 China Men by Maxine Hong Kingston (1980). Kingston won the National Book Award for this richly detailed, multigenerational novel about the Chinese American experience. Drawing on ancient legends, family lore, and history, she begins in the 1840s, with the building of the transcontinental railroad, and continues through the challenges posed by the Vietnam War era. 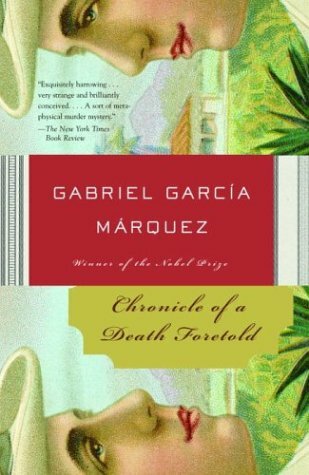 Chronicle of a Death Foretold by Gabriel García Márquez (1983). Everyone knows that Santiago Nasar will be murdered by Pedro and Pablo Vicario when the bishop comes to bless their sister’s marriage. The story of Nasar’s last hours is recounted by his cousin, a reporter who returns to the small South American town twenty-seven years later to find out what happened. Clarissa by Samuel Richardson (1747–48). 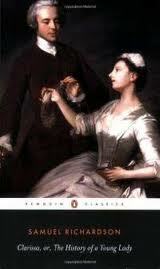 This long epistolary novel—full of sexual tension, violence, and psychic conflict—tells the tale of the virtuous Clarissa Harlowe and her rakish suitor, Robert Lovelace. 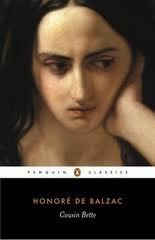 Disowned by her family, confined in a brothel and raped, Clarissa pays a high price for her morality. 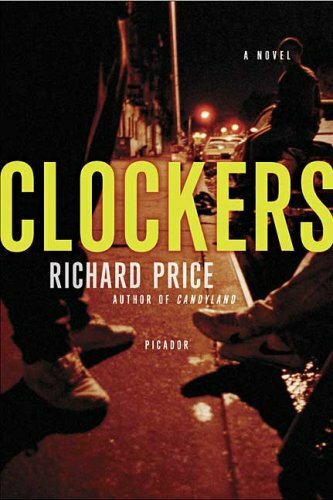 Clockers by Richard Price (1992). When cocaine dealer Strike Dunham’s hardworking brother confesses to murder, burnt-out detective Rocco Klein is convinced that Strike is behind the crime. 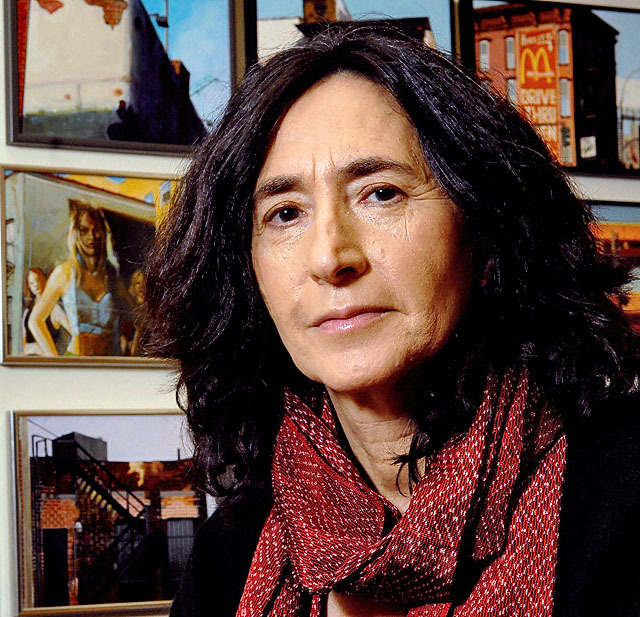 As Klein turns the ulcer-ridden nineteen-year-old’s world upside down, Price provides a street-level look at America’s drug epidemic and searing portrayals of addiction—to drugs, power, status, and action. 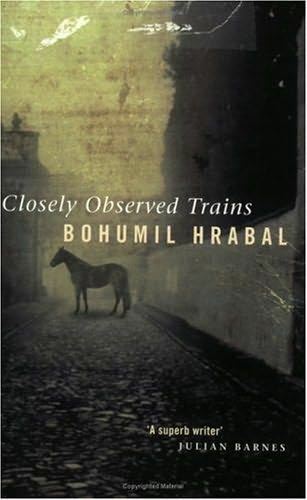 Closely Watched Trains by Bohumil Hrabal (1965). As if he doesn’t have enough trouble living in German-occupied Czechoslovakia during World War II, Milos Hrma learns he is impotent during his first sexual encounter. After trying to commit suicide, he returns to his job tending German trains while imagining ways to reassert his manhood. 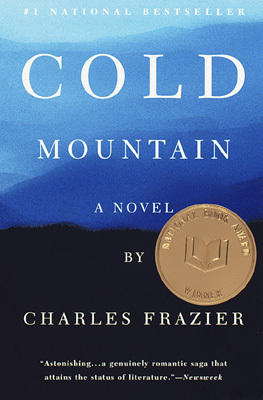 Cold Mountain by Charles Frazier (1997). Frazier won the National Book Award for Fiction for his first novel, set in North Carolina during the Civil War. 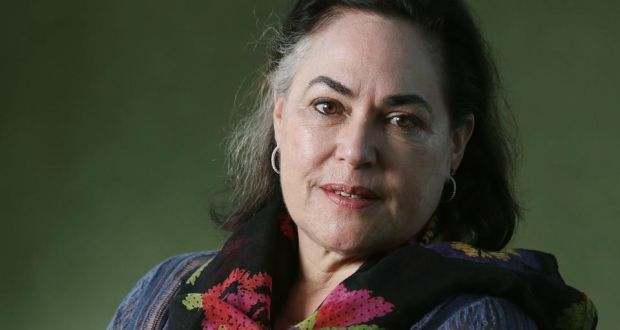 In rich language that evokes his nineteenth-century landscape, Frazier tells two interconnected stories exploring the themes of love and war and the natural world. 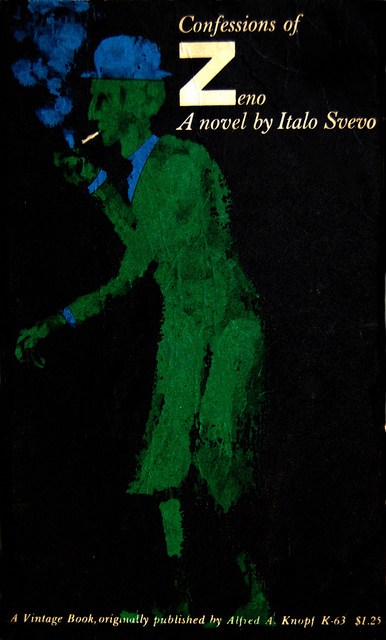 Confessions of Zeno by Italo Svevo (1923). Hypochondriac, philanderer, dilettante, neurotic, and raconteur, Zeno is a hyperconscious modern man. 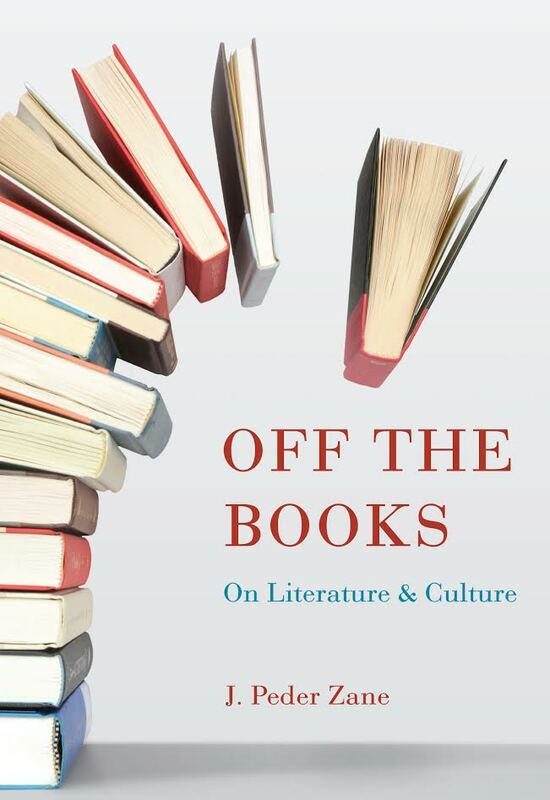 His subversive memoirs, ostensibly undertaken as a psychoanalytic “cure,” relate youth, courtship, marriage, affairs, and business misadventures with a disarming blend of frankness and humbug. 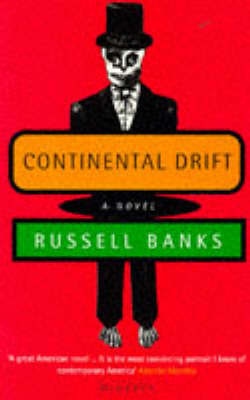 Continental Drift by Russell Banks (1985). Working-class New Hampshirite Bob Dubois flees his existence as an oil burner repairman for what he assumes will be a warmer future in Florida. Not far from his new home, but in another social universe, Vanise Dorsinvilles undergoes a much more brutal journey to the sunshine state from her native Haiti. 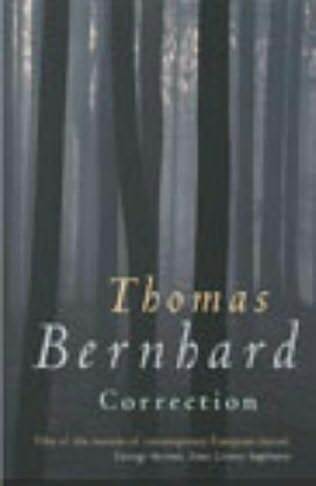 Correction by Thomas Bernhard (1975). This dense philosophic novel consisting of two long paragraphs begins with the suicide of an Austrian scientist named Roithamer. Cousin Bette by Honoré de Balzac (1847). Lisbeth (Bette) Fischer, a seamstress for the demimonde of actresses and courtesans and the poor relation of Baron Hulot, has a secret: she is helping to support a poor but noble Polish sculptor. Baron Hulot’s daughter Hortense discovers the secret and helps herself to the handsome sculptor.